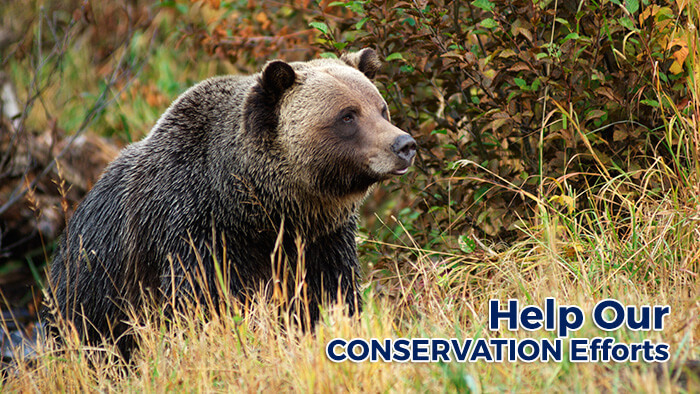 We are accepting donations to help GOABC advocate for conservation of and sustainable use of wildlife in British Columbia. You can direct your funds towards our current initiatives: Saving the Grizzly Bear Hunt or the Wildlife Stewardship Partner Program. Click on the Donate Button below that matches your preference. Please Note: Donations are accepted via our secure PayPal payment system. When you have chosen the initiative you want to support you will be directed to a Paypal payment page to complete your donation. You can pay via credit card and do not have to have a PayPal account.